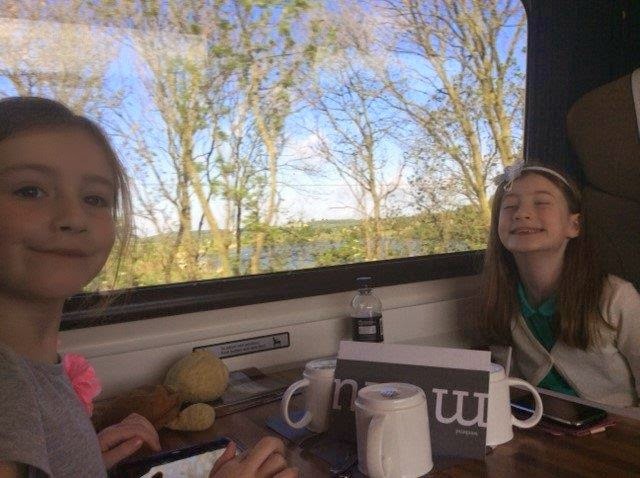 Home #MLP #siblings birthday Butlins funeral Glamorous Granny linky Madrid Minecraft My Little Pony Squid Stampy May #Siblings, Minecraft cake and Madrid! I'm going to have to apologise for the fact that my #siblings post is a little overdue this month... but to be fair, we've been very busy. We had my eldest girl's 9th birthday last weekend. 9!! Can you believe it?! Time has flown. I vividly remember my parents telling me that the older you get, the quicker it flashes by, and that's just so true sadly. Tamsin had a swim party, which went down very well and was probably one of the most fun parties we've had yet. This balloon shot would have been my #siblings pic of choice if it had been taken on the right day. 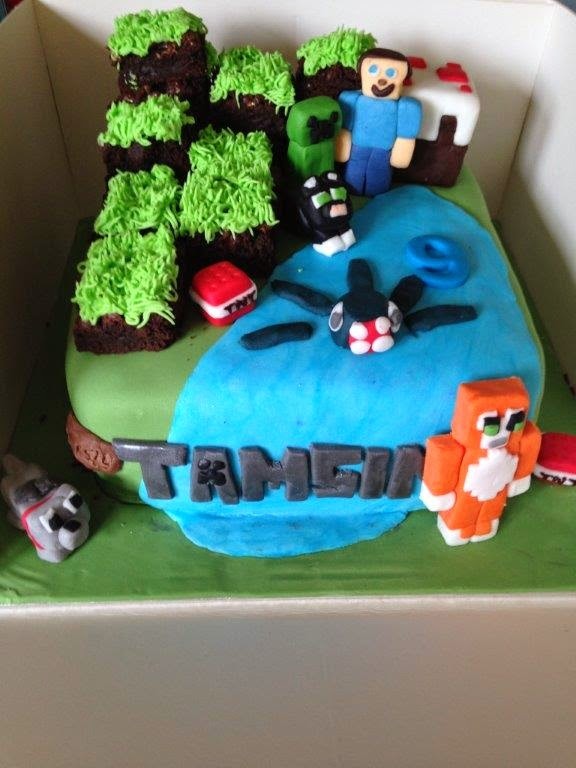 I made the main Minecraft cake under strict instructions from Tamsin. 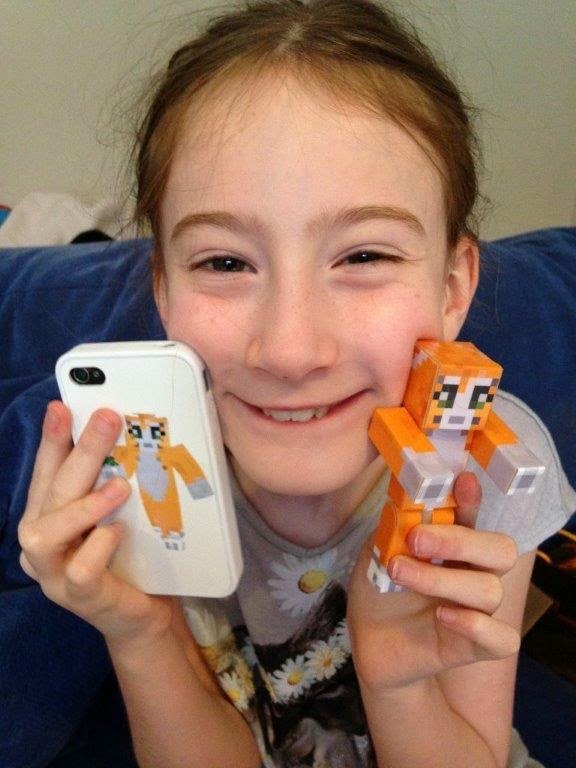 Her idol, Stampy Cat (@stampylongnose) had to feature, of course. Tamsin made and added the Squid (as in @iballisticsquid) into the water herself. We had to say a final farewell to my lovely Grandma (Dad's mum) in Wales this week; the last of my grandparents to depart this world. 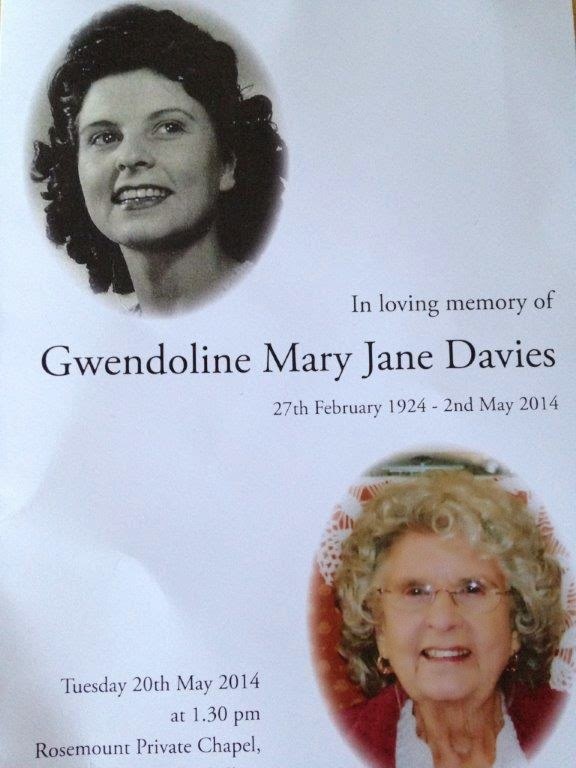 I found it particularly emotional as I phoned her totally out of the blue on the morning she passed away. She lived to the grand old age of 90, which is quite impressive really, especially seeing as she survived the war and outlived her husband by 20 years! I do think she looked like a film star in her younger days; she was an amazing singer who loved performing and she won the 'Glamourous Granny' competition at Butlins several years in a row. Would love to get a newspaper clipping of that... wonder if I can scour the archives?! 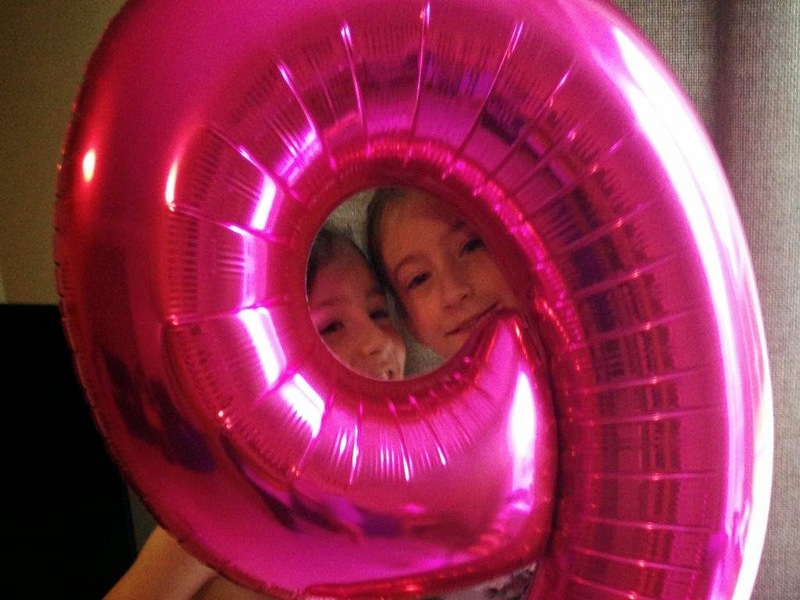 Preparations are under way for our youngest's 7th birthday next month (again, where has the time gone?!) and it'll be a full-on My Little Pony fest. Sasha's latest passion has hit hard in the Curtis household, with MLP YouTube clips on repeat and toys being requested daily. We're hoping she'll last until the actual birthday to open the presents. 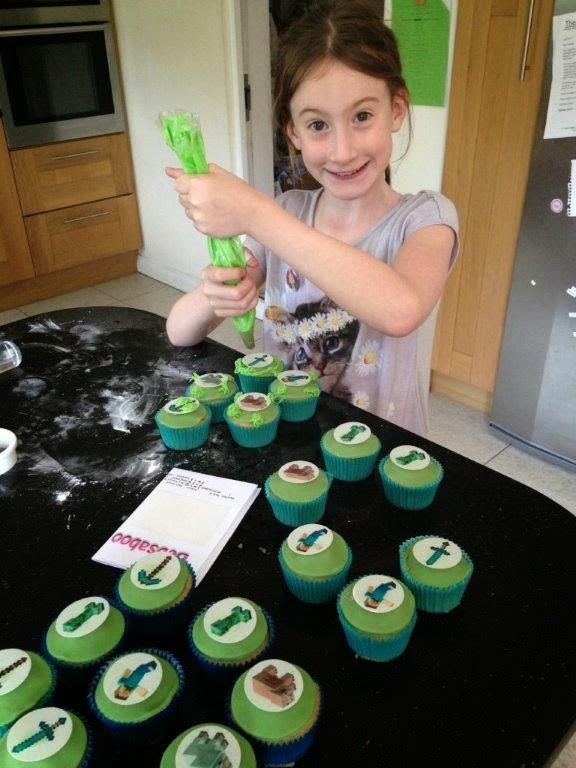 Her party will be a 'gym' party and fingers are tightly crossed - a couple of weeks ago she attended another girl's party at the same place but ended up having a total meltdown after refusing to do the warm-up and not wanting to follow instructions. Hoping there'll be a bit more give and take on both sides when it comes to her own big day! 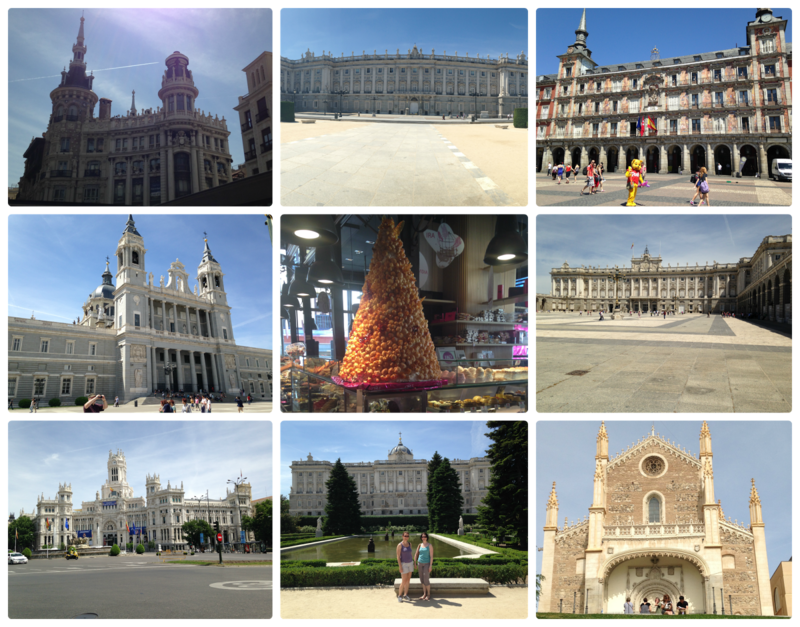 Madrid is a wonderful city, and I wanted to share with you some of the photos I took there too. For some reason (different type of tree pollen maybe?) I got hit very hard by hayfever to my eyes whilst there (normally in the UK it only affects my nose), but I still managed to enjoy the local sun and Sangria very much. 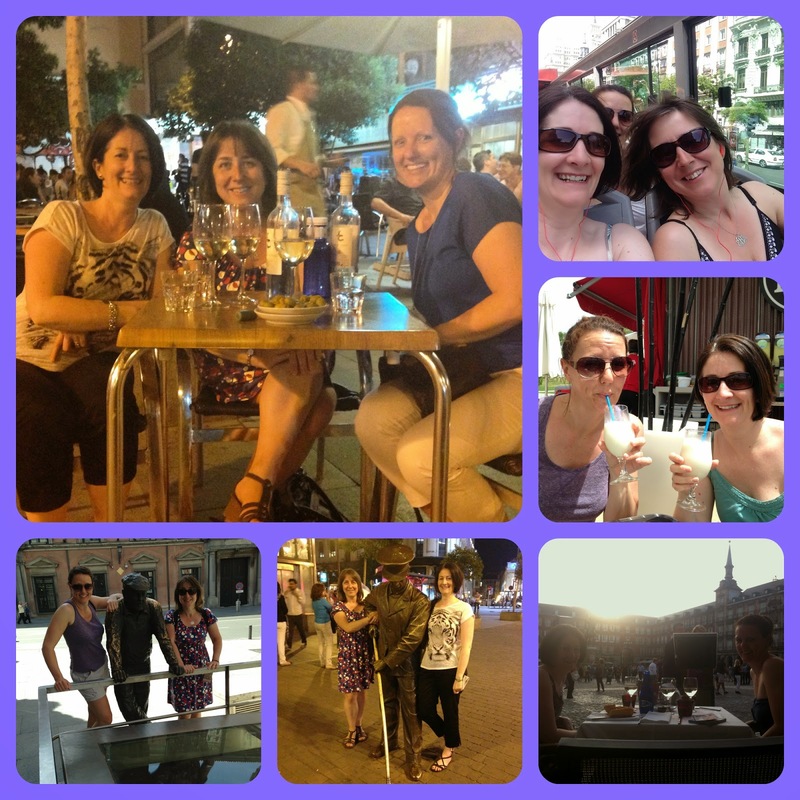 Definitely recommend Madrid, and some time away (or at home) with good friends to everyone. Cheers!